Registration for Fall 2015 is upon us at Pratt, and the Institute has updated its website. Students wanting to register for sections relevant to the Sustainability Studies minor can click on this link, scroll down to the bottom half, and click on each linked course to see scheduling and availability of sections. Next term, my classes include a Friday morning section of SUST 201 The Sustainable Core and a Tuesday afternoon section of SUST 405 Production, Consumption, and Waste. Students interested in declaring the minor should speak to their advisor and also to me prior to declaring. The minor declaration form may be downloaded here. This entry was posted in sustainability, teaching and tagged students on April 13, 2015 by Carl Zimring. 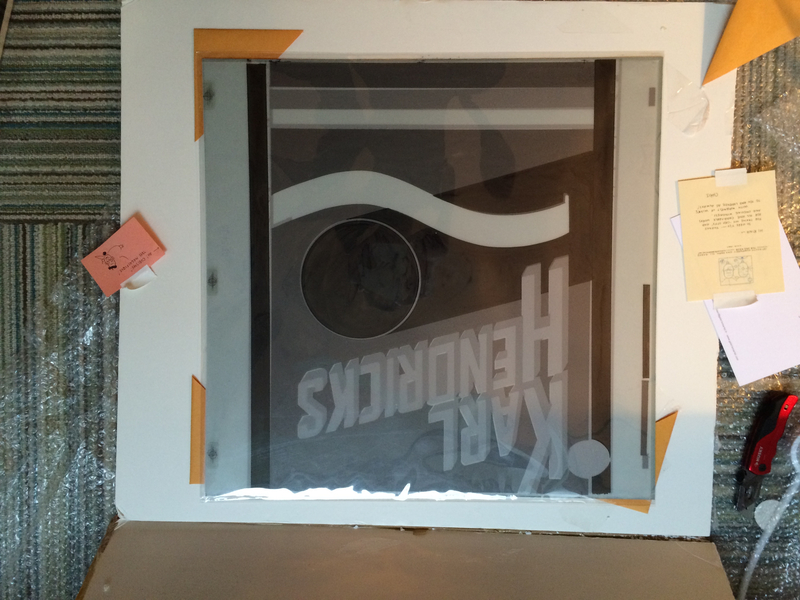 In 1995, the Karl Hendricks Trio released their album “A Gesture of Kindness.” Artwork for the album was provided by Chris Ware. Twenty years later, Karl faces medical bills after surgery for oral cancer. 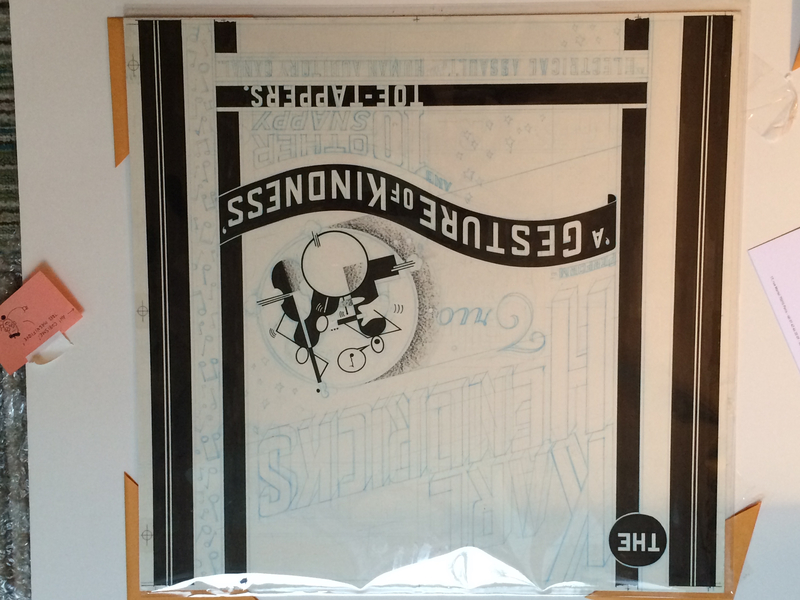 Chris Ware has generously donated his original artwork for auction to help Karl and his family. The auction is live until April 16. 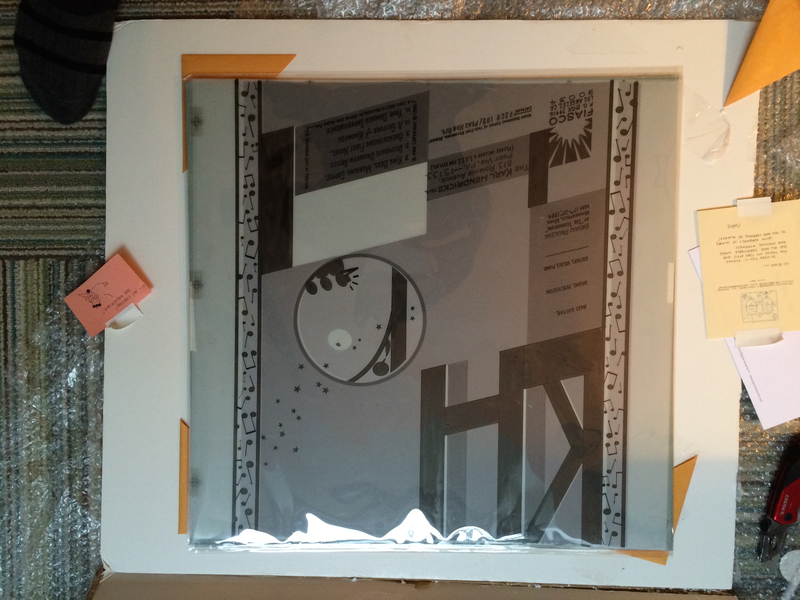 Here are a few photos of the artwork; the auction listing has more, as well as a full description of the pieces. All proceeds go to benefit Karl Hendricks and his family. 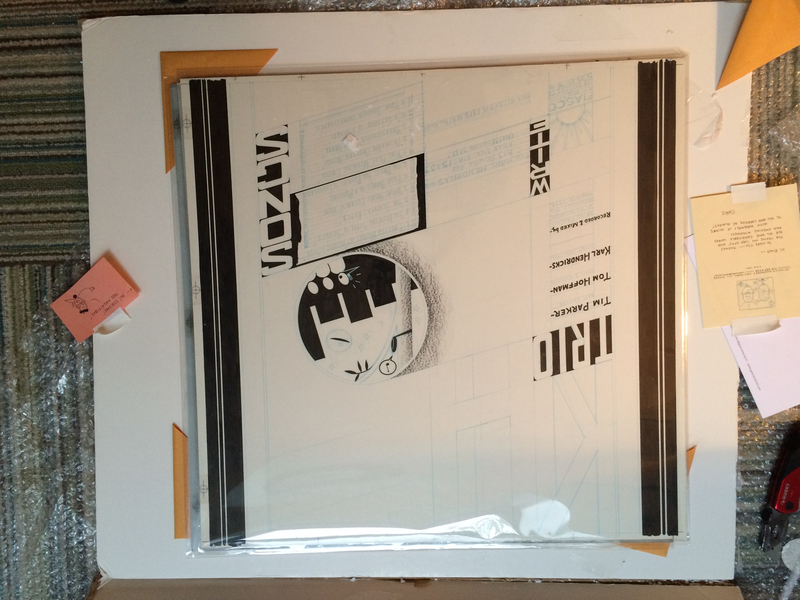 Thanks to Chris Ware for his gesture of kindness. UPDATE: The auction has concluded, with the artwork selling for $2809.08. Thanks again to Chris, to Jon Solomon for running the auction, and to the bidders. This entry was posted in consumption, events on April 7, 2015 by Carl Zimring. 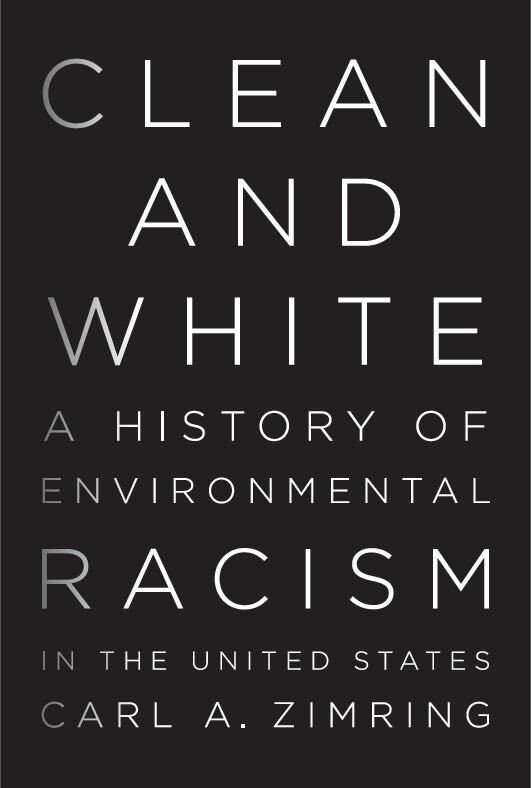 Now that it’s on the NYU Press website, I should mention my book Clean and White: A History of Environmental Racism in the United States is coming out at the end of 2015. When Joe Biden attempted to compliment Barack Obama by calling him “clean and articulate,” he unwittingly tapped into one of the most destructive racial stereotypes in American history. This book tells the history of the corrosive idea that whites are clean and those who are not white are dirty. 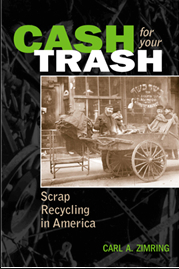 From the age of Thomas Jefferson to the Memphis Public Workers strike of 1968 through the present day, ideas about race and waste have shaped where people have lived, where people have worked, and how American society’s wastes have been managed. I’ll write more about the book on this blog as the publication date draws near. For today, as we observe the anniversary of Martin Luther King’s “I have been to the mountaintop” speech ahead of his April 4, 1968 assassination, it is worth remembering that he died in Memphis supporting a strike by hundreds of African-American sanitation workers. The strikers (and the circumstances leading up to the strike) are the subject of this book’s final chapter. This entry was posted in Clean and White, environmental racism, history, waste on April 3, 2015 by Carl Zimring.